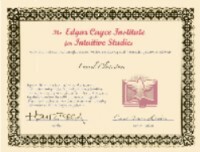 Certified by Edgar Cayce's A.R.E., Laurel’s psychic insight provides accurate answers and practical spiritual guidance offered with compassion and clarity. With 30 years’ experience, she can “touch the heart” of the matter. She’s a great psychic except she can be rude. Her description says kind and considerate but she sometimes gives you her personal opinion in a rude way and rude tone of voice without knowing the details. If she kept her personal opinions to herself she would be much better. She’s a great psychic. She truley does have a gift of tuning into someone you want to know about. She can tell you incredible details of what someone thinks about you. If you want to know about how a friend thinks of you or their character or your bosses thought ms if you, definitely call her. the sweetest lady i have spoken to. Great energy, and was awesome and on point. Thank You!! I love speaking with her. 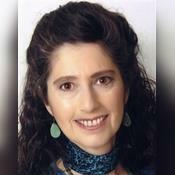 She’s the only psychic that can truly connect with someone and your situation. She is amazingly gifted. When I ask her about people she tells me amazing information that is so exact that I didn’t even give her information about. Thank You. I always get amazing information when I speak with you. i like the reading, her tone, her advice, her clarifications, all good! Very sincere. CLEAR SPIRIT INTUITIVE has been a user of Keen since 2001. 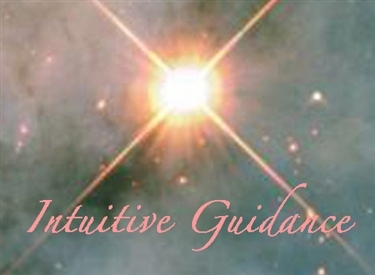 Getting Psychic Mediums advice from CLEAR SPIRIT INTUITIVE through www.keen.com is safe, secure and confidential.